In the past ten years or so, displacement by development projects has gone on almost untamed under the globalization pressures to meet the demand for land from local and increasingly foreign investors. 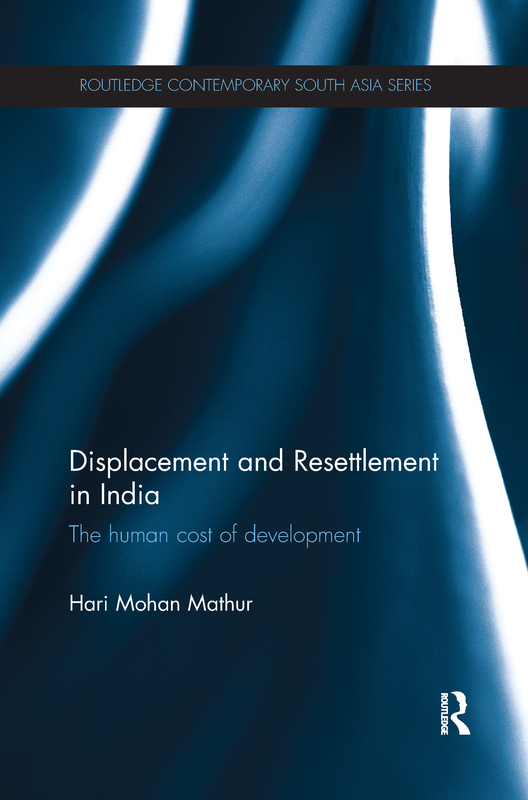 Focusing on India, this book looks at the complex issue of resettling people who are displaced for the sake of development. The book discusses how the affected farming communities are fiercely opposing the development projects that often leave them worse off than before, and how this conflict is a matter of serious concern for the planners, as it could discourage potential capital inflows and put India’s growth trajectory into jeopardy. It analyses the challenge of protecting the interests of farmers, and at the same time ensuring that these issues do not hinder the path of development. The book goes on to highlight the emerging approaches to resettlement that promise a more equitable development outcome. A timely analysis of displacement and resettlement, this book has an appeal beyond South Asian Studies alone. It is of interest to policy makers, planners, administrators, and scholars in the field of resettlement and development studies.